We founded this production company in 2004 with the aim of restoring, in our own way, the link established by Jules Verne between Science and Entertainment… His motto “Both teach and entertain” is now ours. N3D LAND brings creativity added to C.G.I./ 3D expertise in film making to offer an international general public knowledge and culture in various scientific or technological fields in the most entertaining and impressive way. 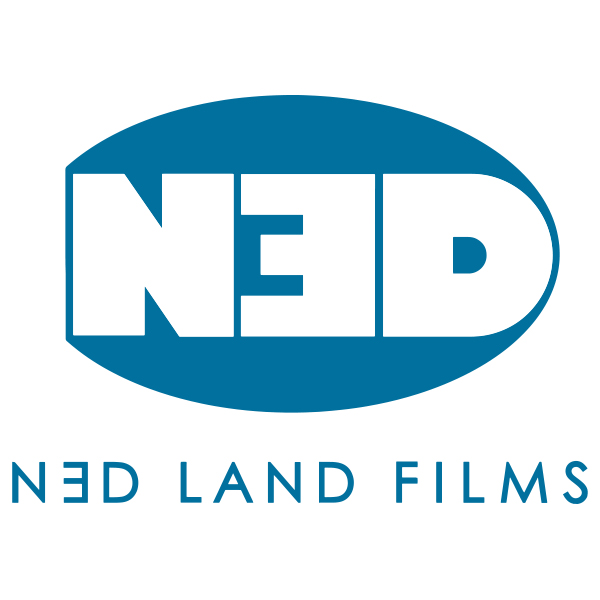 N3D LAND is a member of the Giant Screen Cinema Association (www.giantscreencinema.com) and Euromax (euromax.org).